Welcome to Lanesboro Triathlon Club. The Club was founded in 2010 and is situated in Lanesborough-Ballyleague on the banks of the River Shannon in County Longford, Ireland. 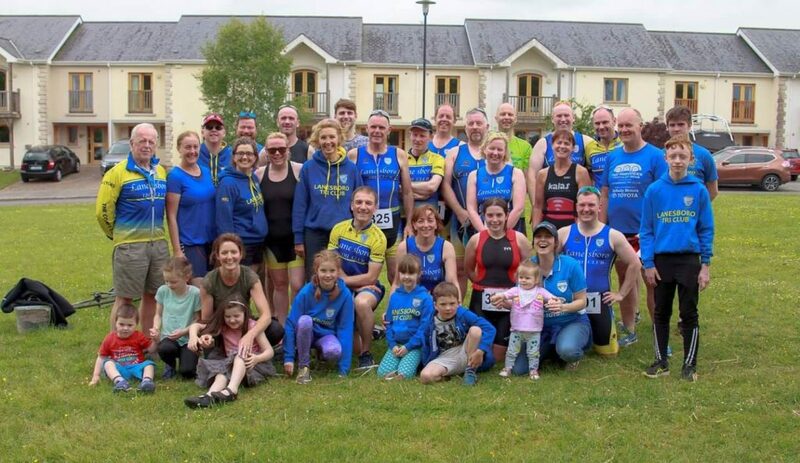 We welcome people from all age groups and all fitness levels wishing to take part in the sport of Triathlon & Duathlon, or those who just wish to get fit while also having an enjoyable time. The Club is family oriented and has a junior section, open to children from 8 up. We believe it’s important for kids to develop the life long habit of being active and staying healthy. The Club also runs the Two Provinces Kidathon to give the juniors a chance to compete. The Club Committee continue to support every member and progress the development of the Club. Experience has shown that members get out of this Club what they put in, in terms of training commitment and effort, setting and realising new challenges and social comradery. You will be made to feel very welcome and embraced by all to ensure that your experience is both positive and enjoyable.